Breadboard electronics kits are a great way for older kids and teens to learn about real electronics components and circuit design. Breadboards and electronics components are reasonably affordable, but unless parents are reasonably expert or have a lot of time for research, getting a ready-made kit that allows a number of projects or experiments to be carried out makes a lot of sense. In this article we'll take a look at the kits that are available and also resources and books that will help you to get started with breadboard electronics. Why Breadboard Electronics for Kids? Breadboard electronics allow kids to work with real electronics components without needing to use a soldering iron. There are still safety issues - you could cause components to overheat - but if the idea of your child wielding a hot soldering iron terrifies you then breadboard is a safer option. There are kits like Snap Circuits that allow kids to get started with the basics, but breadboarding is a step up from that. Kids work with real electronics components. And breadboard is frequently used for prototyping real electronics projects - it's a useful skill to have. There are some resources that it's worth taking a look at before you get started, whichever kit you end up with. 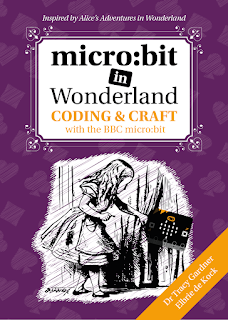 Makezine have some great comic-style breadboard PDFs that have been used in electronics workshops for kids. In particular there's one called What is a Breadboard? which is a one-page overview that explains how connectivity works. It's a good thing to study while you wait for your new kit to arrive. I'd suggest that both parent and child take a look if you don't have previous experience. Then I'd suggest watching this useful video from SparkleLabs (they also make a kit which we'll look at later) which shows how breadboard works by taking it apart. This is a very useful thing to see so kids know what's inside the box. The Solderless Breadboard from Sparkle Labs on Vimeo. This video is part of a free online electronics course by SparkleLabs which is definitely worth looking at. Some breadboard kits, while wonderful, are very expensive. If you're not certain that your child will take to this hobby or if money is tight then you probably want to start small. 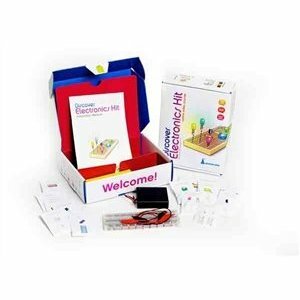 The Electronic Project Beginners Starter Kit is very interesting. At time of writing it costs just over $22 including shipping from the UK. You get a breadboard, wires, colored LEDs and other components plus a 9 volt battery clip. You also get a book that tells you how to use the components and there are more projects online. This kit was originally designed for the seller's 13 year old daughter. It's not a toy and should be used with supervision. But it looks like a great way to get started at a low cost. Although it doesn't include the fancier expensive components that you'll find in larger sets, there's plenty here to get started with. Next up is the Electronics Discovery Kit from SparkleLabs which goes with the online course I mentioned earlier. This set includes a breadboard and basic components plus a speaker, photoresistors and a DIP switch that allow fun projects to be created including a mini theremin and light and dark detectors. Some project instructions are included in the kit and others are available online. This is version 2 of the kit so they have had chance to get feedback and improvement. 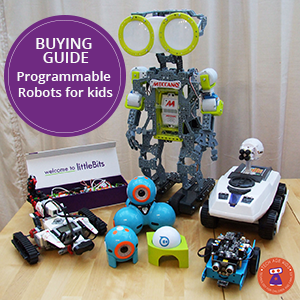 Sales of the kits are used to fund free electronics classes so you'll be doing good too. Also available to buy direct from SparkleLabs. There's also the Electronics Education Kit kickstarter project which I have covered previously and which has now been successfully funded (yay!) I'll keep an eye on the project an update if / when this becomes a generally available option. Make: Electronics is an excellent introductory electronics book packed with interesting projects, theory and background information. This book is well worth getting if your child is serious about learning electronics. Like all the Make books, it's very well designed and printed. You can get kits of components to accompany the book. The tag line for this book is 'Burn things out, mess things up - that's how you learn'. 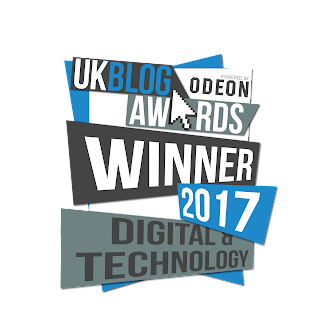 This is aimed at encouraging the next generation of makers / hackers. This is a very comprehensive book that doesn't assume any prior electronics knowledge but goes pretty deep by the end. The kits of components that accompany the book are quite expensive, and you'll need additional tools too. There are two packs that each cover part of the book: Pack 1 and Pack 2. They each cost over $100 but include a storage case and are packed with components that have been checked to work well with the projects in the book. 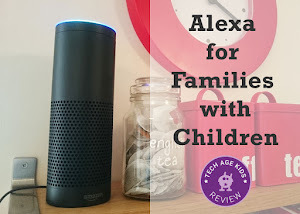 If you've got an older child who may be heading for a tech career then this may be a worthwhile investment. If you're uncertain then I'd recommend getting the book anyway, it's very good even if you don't have the components to complete all the projects. You could start by just purchasing components for some projects and see how you go. Microcontroller programming to control your electronics programmatically. For example using Arduino for robotics or home automation projects. Using a soldering iron to solder components together.